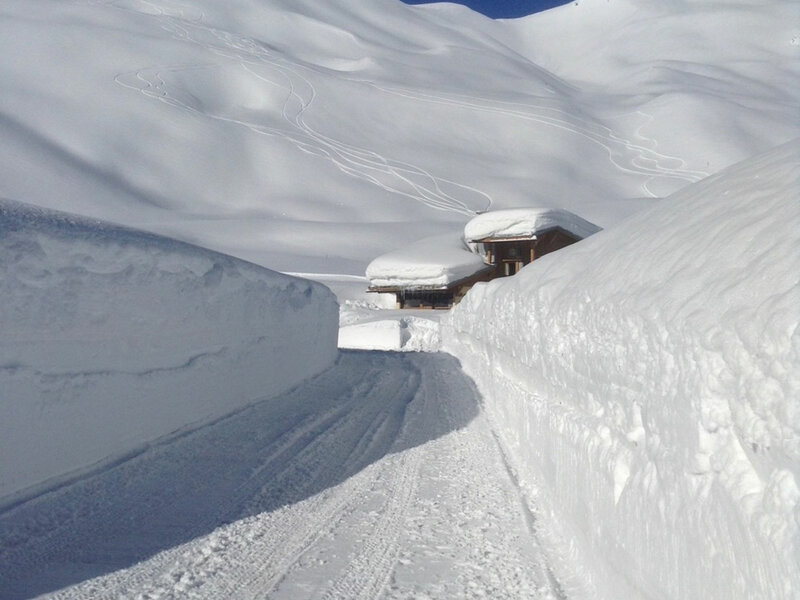 Chalet Tournavel is located in Tignes, between Tignes Le Lac and Tignes Val Claret. It sits in a prime position 75m off the main road, we don’t have any neighbours and there is lots of outside space for kids of all ages to play. There are a total of 6 bedrooms, all of which are en-suite and can accommodate 14 guests comfortably. The open plan lounge offers comfortable seating for all 14 guests around the open log fire and large picture windows with stunning views of the surrounding mountains. We have just taken the Chalet back from a ski tour company who have been managing very successfully for a number of years, we have limited photos, however, we are planning on visiting the chalet in October and November to give it a make over and more photos will be uploaded then. 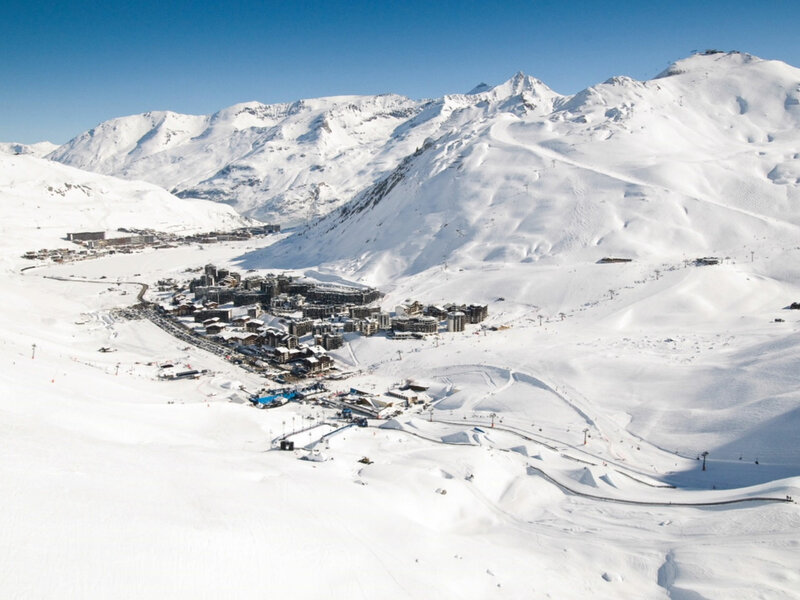 We will be self managing the property with the help of Paul and Lorraine the onsite managers, they have looked after this chalet for the last 6 years and know Tignes very well, ask Paul about no fall zones!! They live in an adjoining apartment, they are on hand if you need help or advice but we can assure you of your privacy. 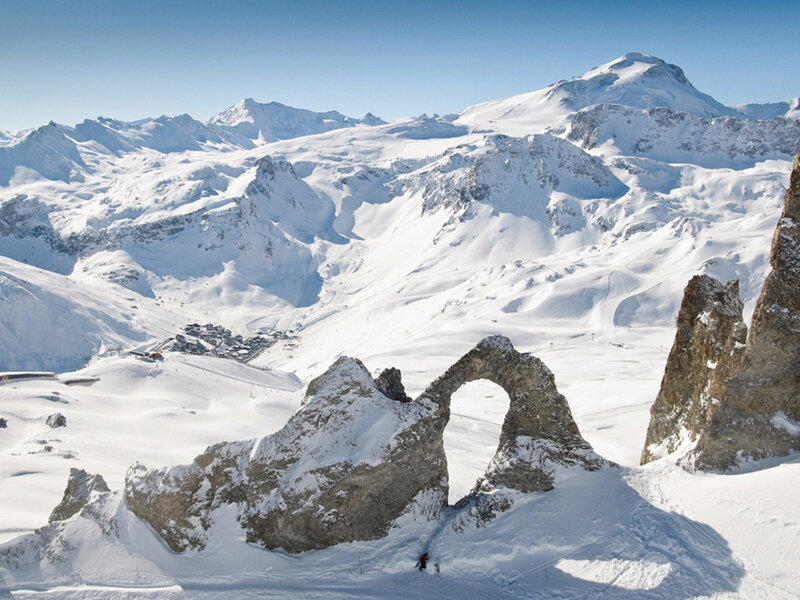 Our reviews from returning guests have been amazing, one international explorer and author wrote, "The Tournavel is my dream of what a gorgeous ski chalet should be. Standing alone against the surrounding snow, it invites you in to its warmth, friendliness and wonderful food. 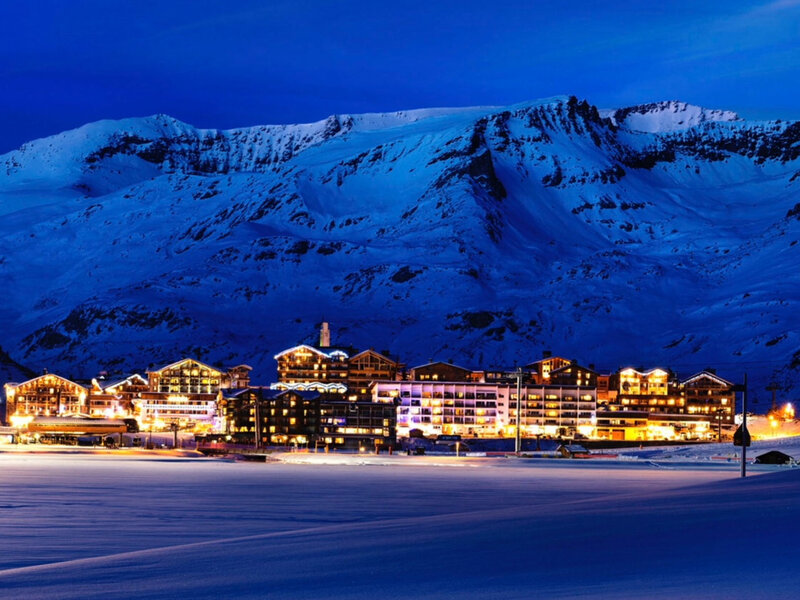 Ski holiday perfection!" Chalet Tournavel is being run on a Sunday check in and Sunday check out weekly calendar, we can help organise your transfers, ski hire and can generate ski passes onsite, upon booking we will send you a booking confirmation and login details to our ChaletManager system which we ask you to fill in and we will do the rest. We offer the following. Please enquire if you would like to know more about the part or fully catered options. Self catered: Bedding, towels and a fully equipped chalet is waiting for you, just turn up and enjoy. We will send you a spreadsheet with shopping items on that we will collect from the supermarket in Bourg St Maurice for you. This is highly recommended as buying food other than the essentials in resort is expensive (charged to you at cost). Part Catered: As a young family we often found that the fully catered option was just too much food, we craved a simple, tasty and nutritious meal. We thought we would offer a hearty dish every evening that could be put in the middle of the table and shared, the way you would eat as a family at home. Packed lunches can be ordered from Paul and Lorraine with an evenings notice. 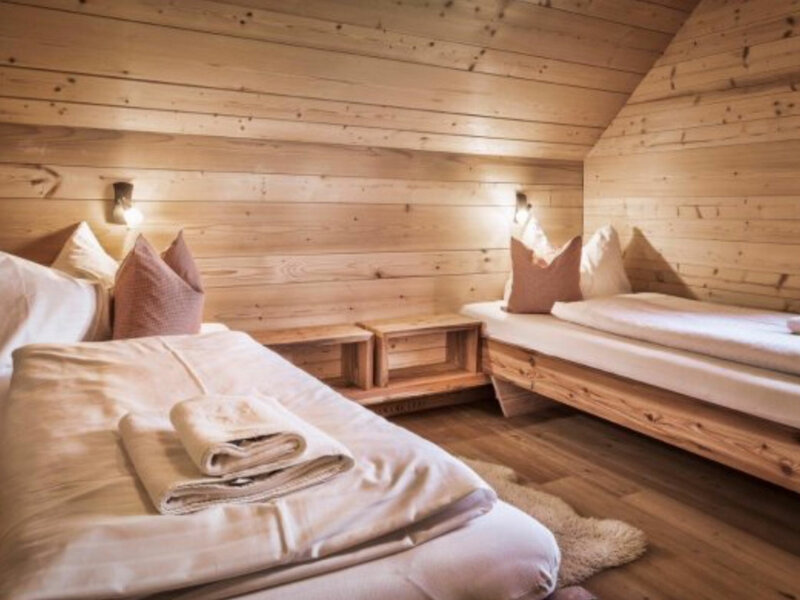 This option is offered when you book the whole chalet, please check availability and enquire about your required dates, we will be in contact with nightly price for the entire chalet. Fully Catered: The traditional chalet holiday. Canapés and fizz on arrival and on your last evening. Breakfast: cereals, yoghurt, bread, juice, porridge, tea, coffee and a daily hot option, 7 days a week, 5 days with hot option. Our hosts will be there to meet you and let you know all about the chalet.